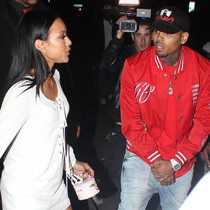 Chris Brown is feeling hurt, angry and betrayed! After being spotted leaving a concert together in New Orleans news broke that his ex girlfriend Karrueche and friend Quavo from Migos are dating. 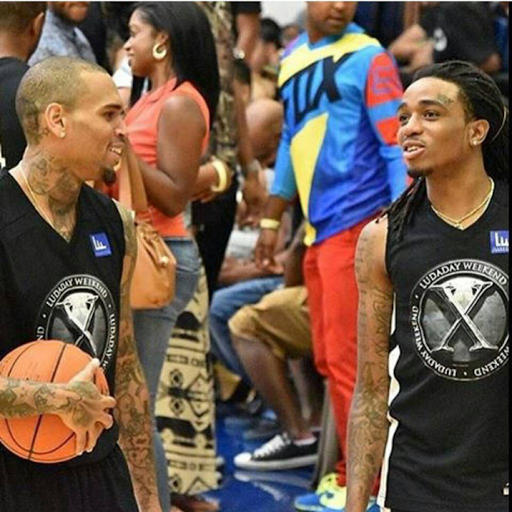 Chris thought he and Quavo were the best of friends after doing business with him before the Migos made it big, inviting him over to his home and attending promotional gigs. A source told TMZ, Chris feels stabbed in the back and Quavo could have encouraged Karrueche to get a restraining order against him, so that they could date without any issues! Back in February Karrueche filed a restraining order against the singer, sighting he threatened to kill her and revealed he physically abused her in the past.